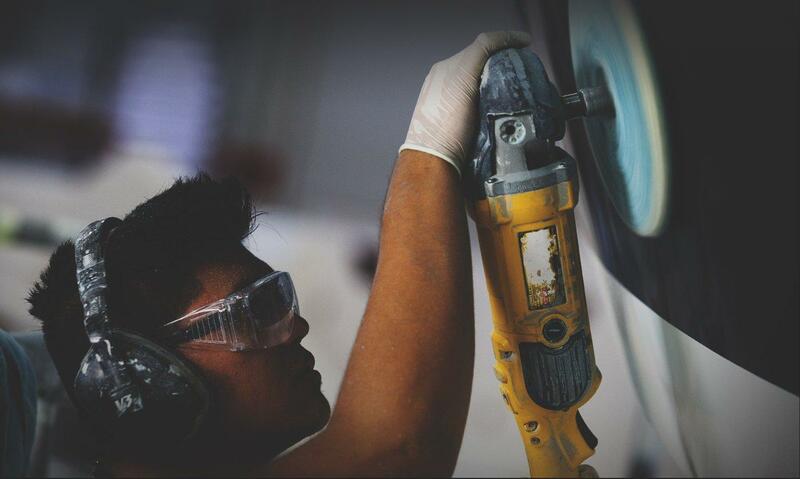 It's not merely our craft. It is our calling. 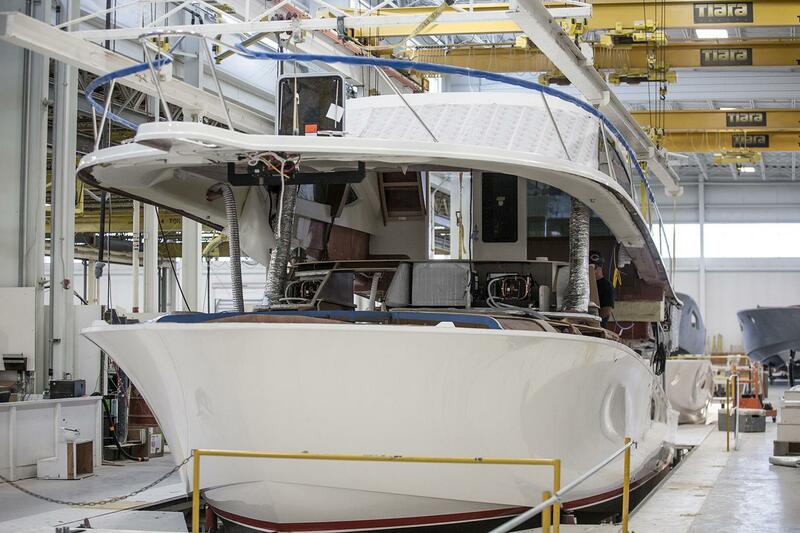 Everything we do at Tiara Yachts centers around the enjoyment of friends, family and the water. 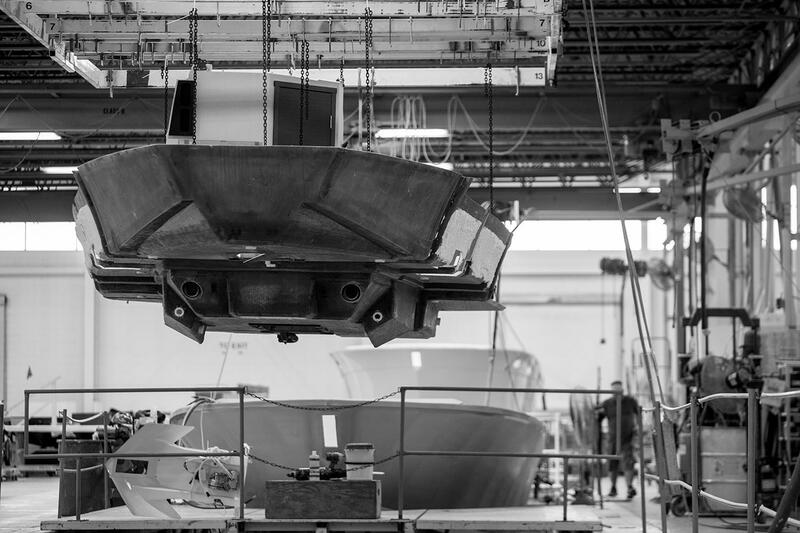 We bring this focus to life through sophisticated design and engineering, creating yachts that are visually stunning, incredibly comfortable, technologically advanced, and easier to pilot. 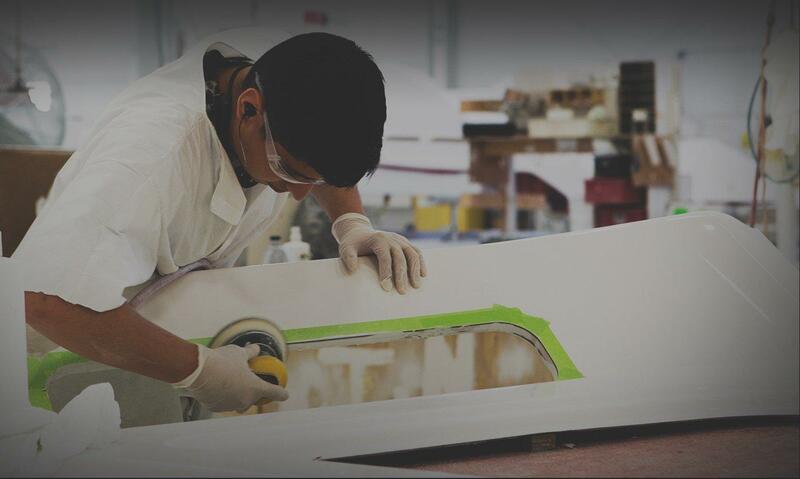 We are unwavering in our commitment to perfection and constantly seeking ways to improve the yachting experience. We also believe in taking care of the customer first. It’s a passion that extends to the Tiara buying experience, and a better overall dealer organization–because every great voyage starts on shore. In fact we’ve earned the NMMA's highest achievement award for CSI for our dedication to customer service and quality. We hope you feel our passion too, in every yacht that bears the Tiara name—some of the finest yachts on the water. 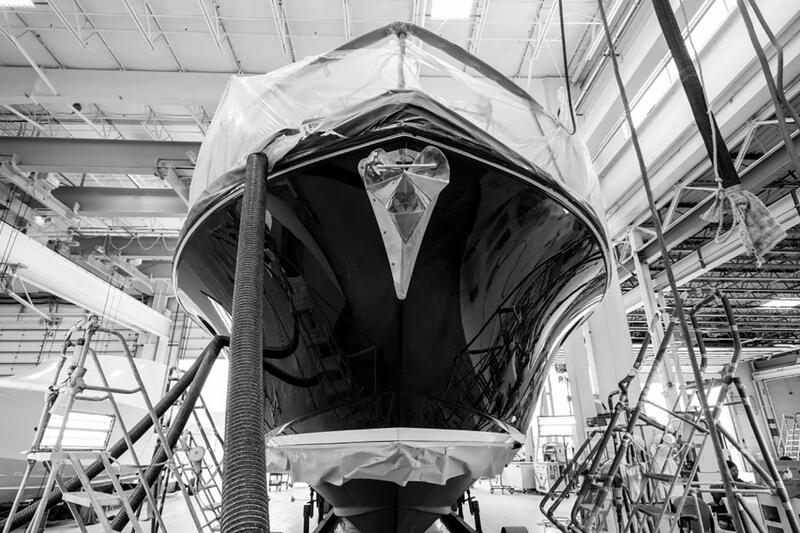 Tiara might be most recognizable by their elegant, timeless designs, hardware, and trims, but the real hallmark of our yachts are the innovative features. We’ve partnered with the best engine manufacturers, and led the way in Volvo IPS drives, using joystick operation for ease of operation, nimble turns and overall ease of usage. Other innovations include a glass cockpit with visually appealing and modern designs. Our innovations extend to the philosophy of yachting as well, incorporating integrated features, storages and functionality to reflect the modern demands of yachting enthusiasts. They’re all ways we make our yachts easier to enjoy, not just for the captain, but for family and guests as well. Because what good is innovation, if it’s not for added enjoyment. The timeless elegance of Tiara Yachts is recognizable from great distances but is also evident in the smallest of details. Sweeping lines make for classic silhouettes, carefully curated colors and materials, and even the layouts themselves, establish the highest standards of comfort and sophistication. Thoughtful design and engineering allow for more open, airy spaces to connect with the water and with your guests. Integrated features allow for every conceivable adventure you might want to embark on, and below deck, our yachts offer a luxurious respite and refined quarters for socializing or just an enjoyable break. 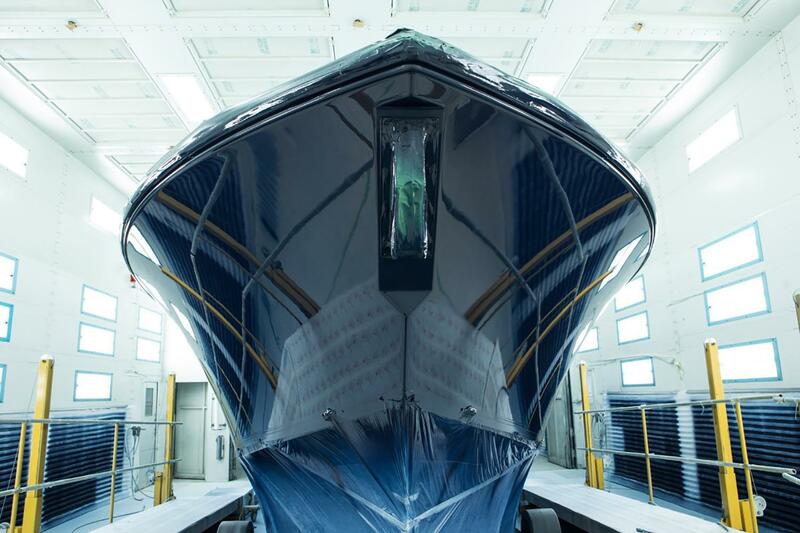 Every nuance of design has been crafted and polished for an unparalleled yachting experience. 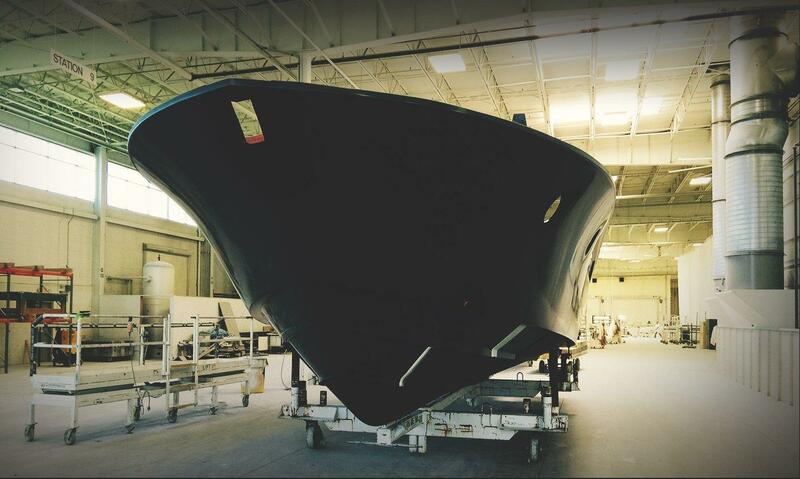 Over 60 years ago, Tiara embarked on our voyage to create the finest yachts in the world, made in the U.S.A. It began with Leon Slikkers when he founded SlickCraft in 1955. Since then, the evolution of our designs, technology and manufacturing have evolved with the needs and desires of our customers. We’ve incorporated more features for added flexibility in the different types of adventures the yachting community desires. Our layouts have adapted for better views, easier traverse and better engagement between pilot and guests. 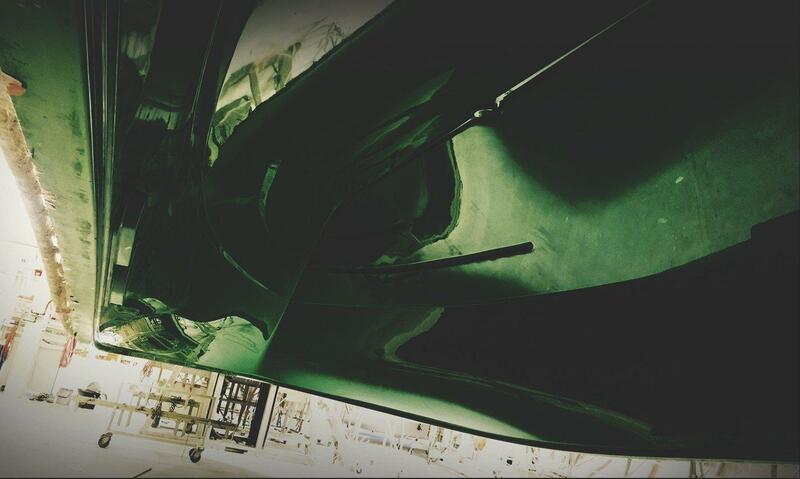 Our powertrains and controls have been modernized for the highest level of performance combined with ease of operation. 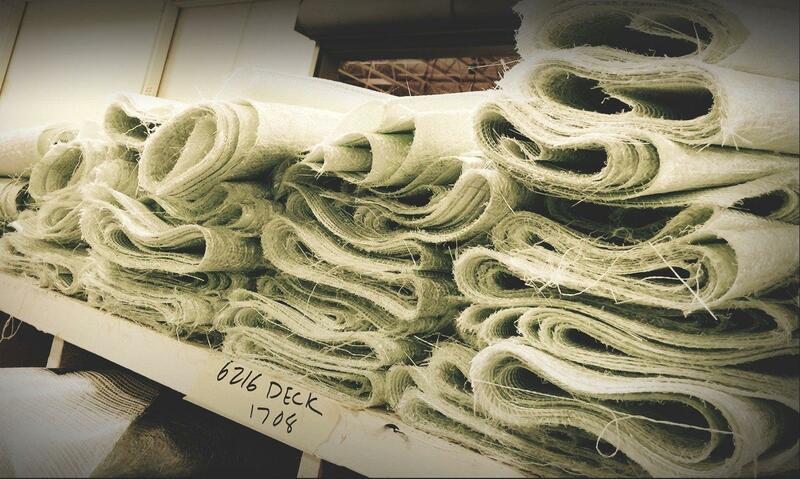 Even our fabrics, fixtures and finer details have adapted to incorporate the most durable, highest quality advancements available in yacht building. 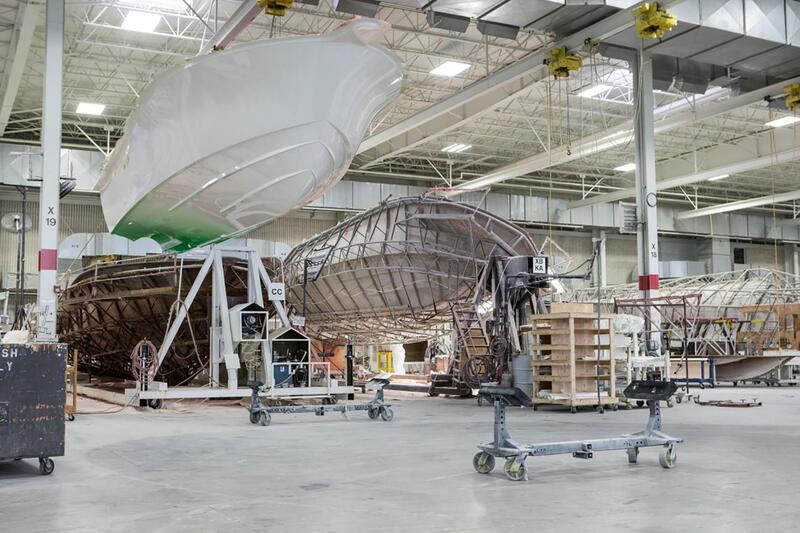 All of this evolution has been focused on one thing: building the best yachting experience for our customers. That vision has led to Leon’s induction to the NMMA Hall of Fame, and ensures one thing—that our commitment to constantly improving and providing uncompromising quality will never end. We’ve committed ourselves to designing, engineering and manufacturing every Tiara to precise standards and specifications, giving our customers exactly what their hearts desire without fail. Our products will be a source of pride, an exhilarating thrill on the water, and a lasting investment to their owners for years to come.